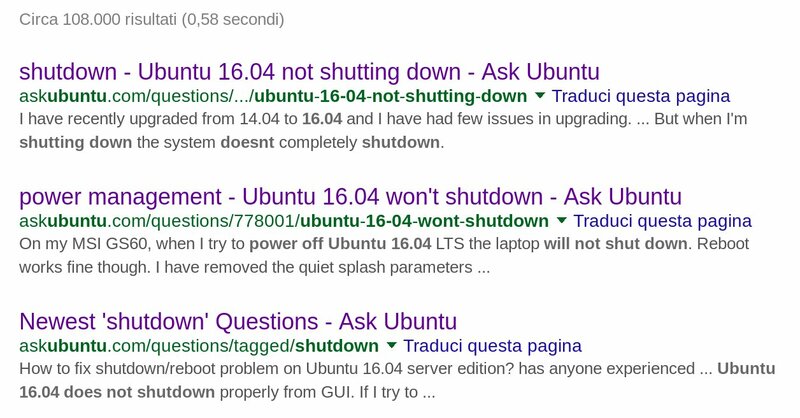 Why can't Ubuntu 16.04 LTS shut down? The CentOS 6 Linux Server Cookbook is a Packt Publishing title first published in April 2013. You can buy it in paper format (about 370 pages) or as an ePUB or PDF file (black and white only, whereas the ePUB version is in colours). In general I believe, especially in these times of PRISM and widespread economic crisis, that the more people learn how to run their own Free Software servers, the better. I’ve already explained how and, above all, why we should all do this with email and (at least) social networking and online publishing. That’s why, when Packt asked me to review the Cookbook, I accepted.